With the school Easter half term fast approaching, many parents will be starting to worry about how they’re going to keep the kids entertained over the two-week period. The cost of childcare or days out will also be concerning those who are trying to tighten the purse strings . Most mums and dads would like to spend the time off with their kids, but unfortunately,many will have to depend on childcare services for some or all of the holidays due to work commitments. Research conducted by the Daycare Trust showed that nursery fees have rocketed far above the rate of inflation over recent years, with the typical parent being charged over £100 for just 25 hours of help each week in 2012. A full-time place costs £11,000 per year on average. The price of paying a childminder has also grown at a rapid rate, especially when compared to the stagnancy of the typical earnings, with the organisation claiming that “increases across the country put this everyday necessity into the luxury bracket”. Are you claiming the help you are entitled to? You may be able to receive financial aid from the government to help you pay for childcare, with savings of up to £300 per week offered to those with two children. Those struggling with debt management in particular should find out whether they are entitled. If you’re a parent working more than 16 hours per week who qualifies for Working Tax Credit, you may be able to claim Childcare Tax Credit through the welfare system. There is also the possibility of receiving childcare vouchers from your employer – find out more on the government website: www.gov.uk/help-with-childcare-costs. Can relatives or friends lend a helping hand? One of the best ways to make sure your kids are kept safe while you’re at work without breaking the bank is to ask for help from friends and relatives. Even the offer of a few hours of childcare could help you save a significant sum. Ask other parents who have time off if they wouldn’t mind having your little one around to play for the day, or see if the responsible teenagers in your family wouldn’t mind helping out for a reduced babysitting fee. Most parents will at least have the opportunity to enjoy the extra bank holidays off with their kids this Easter, and many will be hoping to use the time to have a fun family day out. However, the thought of expensive admission fees for zoos and theme parks fills many with dread. 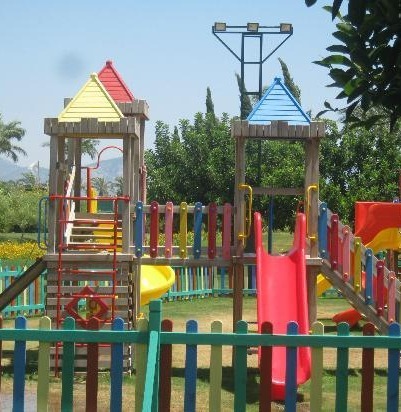 You don’t need to depend on costly attractions in order to keep the youngsters entertained, though. There are plenty of interesting and exciting options whether you’re trying to rein in spending or even if you’re facing bankruptcy. One of the best things to do is look at what’s going on in your local community. Many councils and companies in the area will be offering activities for kids to get involved in as part of Easter celebrations, so find out where you can benefit from a free egg hunt or face-painting session. Of course, there are also places to go that won’t cost you a penny all year. Art galleries and museums are great options, and the whole family can enjoy taking a look around. You should also see which heritage sites near you are free or cheap to visit. 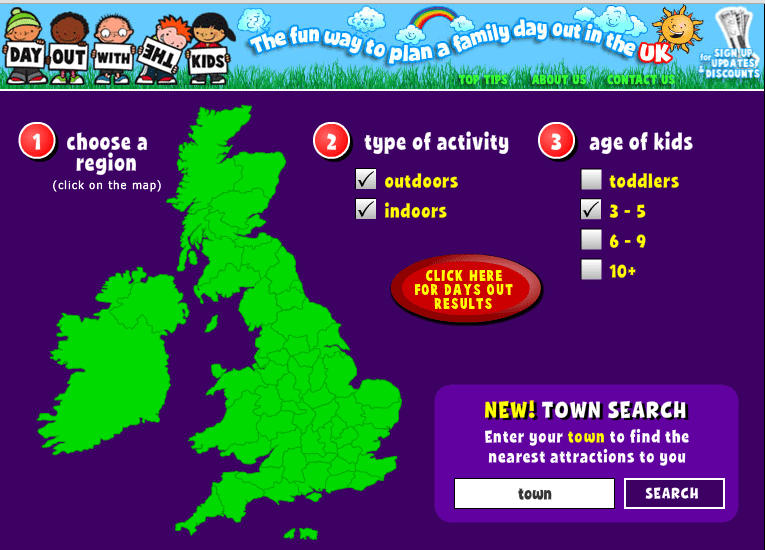 DayOutWithTheKids.co.uk is an excellent resource if you’re trying to find outdoor or indoor activities in your area. You can filter the results based on age groups and the results are categorised by type, meaning it takes no time to find the ideal attraction. You can even keep the kids happy at home without damaging your bank balance by putting a holiday twist on the things you would usually get up to. You could bake some Easter treats together, get crafty, or print off special colouring and puzzle sheets. When you think back to your own childhood, it’s not necessarily extravagant days out and expensive meals that you remember sharing with your own mum and dad. Try simply going back to basics, and you could create some great memories with your kids. Heading outdoors is an obvious option – why not visit the local park, dig the bikes out of the shed or simply kick around a ball on the nearby field? 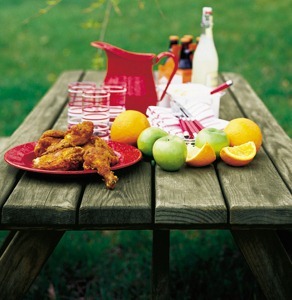 Take a picnic along and enjoy sandwiches in the sunshine, rather than spending huge sums in overpriced cafes. If the weather’s poor, you could pick up a new book from the library, visit a relative, watch a family film, or dust off those old board games. Get the whole family involved in making a low-cost meal afterwards – the BBC Good Food website has recipes designed especially for cooking with kids.